It is reported that some of the flood victims in Lilongwe who were helped with relief items have started selling whatever donated items they received. According to our sources in Lilongwe, some flood victims have put on market porridge flour and vital meal which they were given by well-wishers after floods displaced them last month. It is indicated that these items are going as low as K1000 and K1500 in some areas. Meanwhile, government has promised to deal with people involved in this black market. 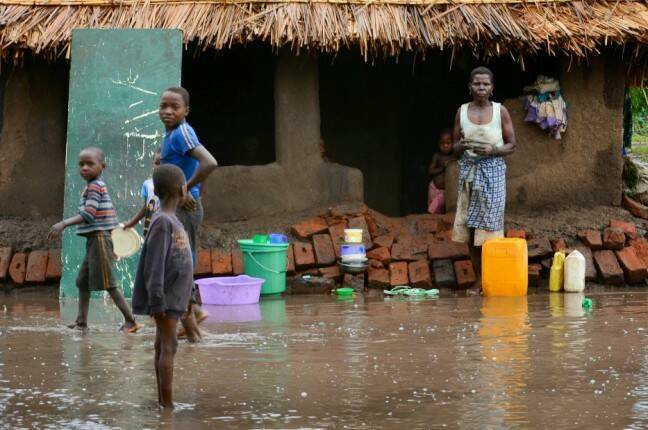 In Salima, the floods occurred in Traditional Authorities Ndindi and Pemba and over 1,030 households were displaced while in Lilongwe more than five areas were affected and over 1000 households were displaced.